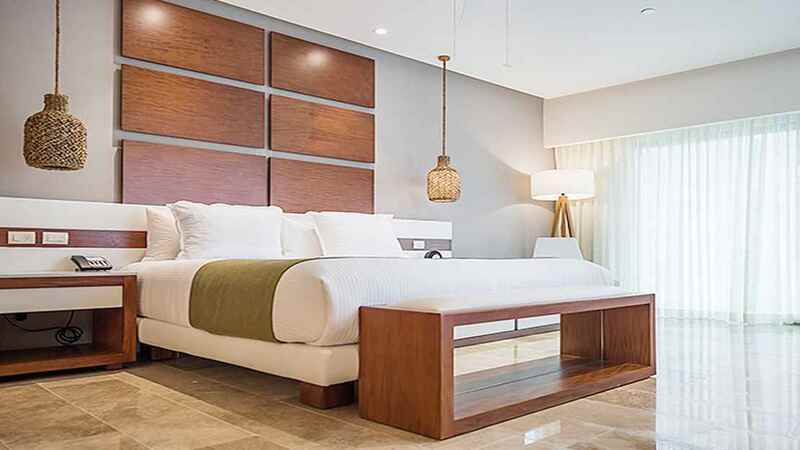 The dazzling tropical delights of Mexico’s Riviera Maya are waiting to be experienced during a stay in the chic surrounds of The Reef 28. 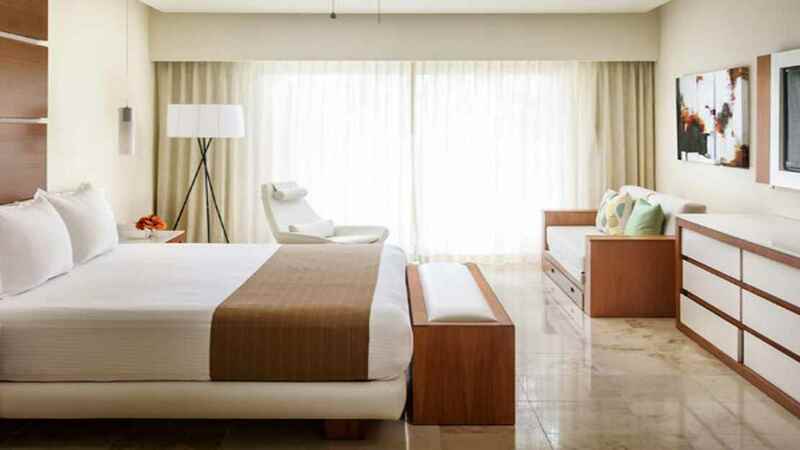 Located in the heart of Playa del Carmen, this luxury all-inclusive resort is just steps away from a beautiful white sand beach and within easy reach of the city’s bustling 5th Avenue. 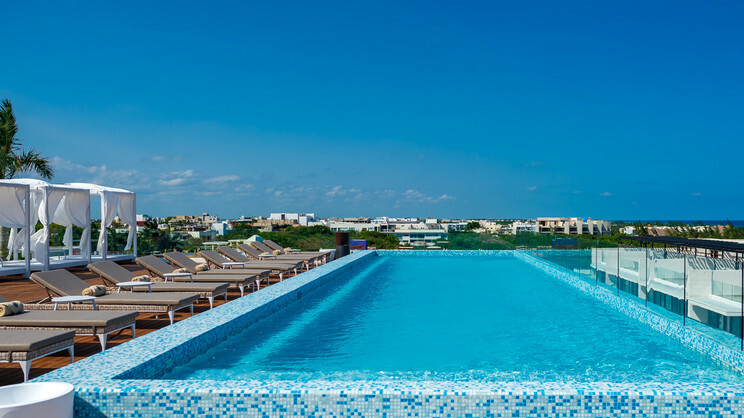 Expect adult-only bliss lounging beside the sophisticated rooftop bar, or enjoy a refreshing dip in the infinity-edge swimming pool. 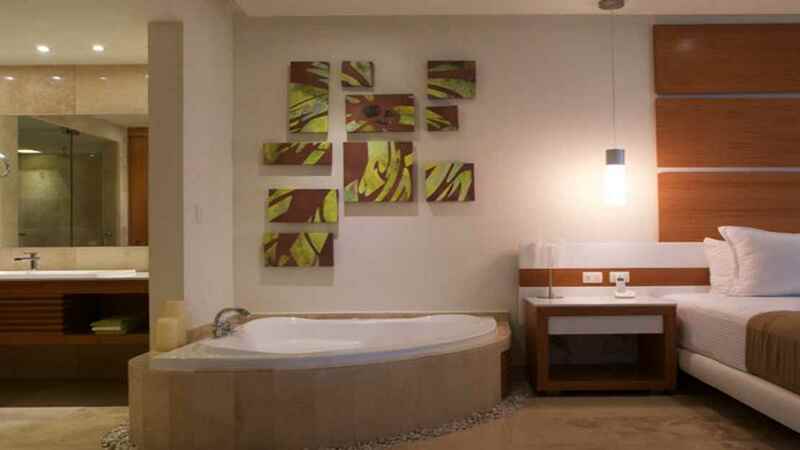 Divine treatments and massages are the order of the day at the spa, while the stylish modern accommodation and irresistible dining options ensure you have all the essentials for a phenomenal Mexico holiday. 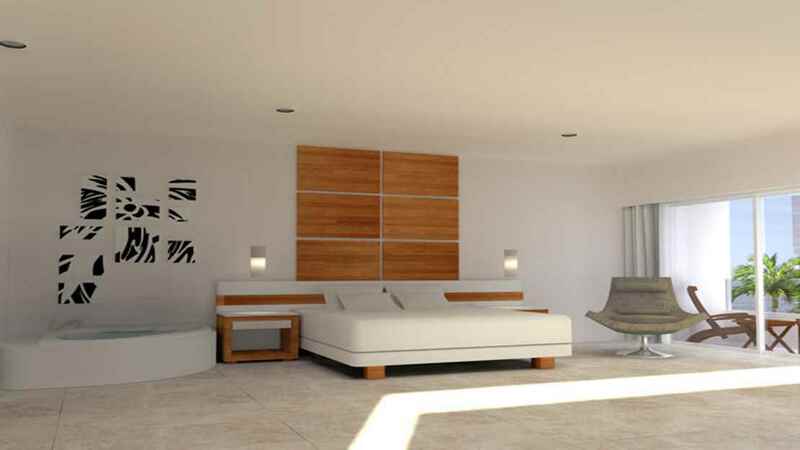 The Reef 28 is located just steps away from the beach. 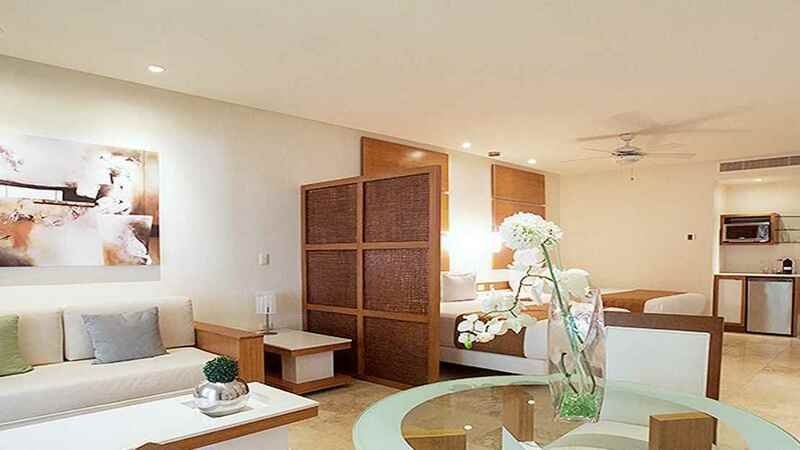 Guests also have access to the all-inclusive beach clubs located in The Reef 28’s sister properties The Reef Playacar and the Reef Coco Beach. A shuttle bus service is also available. The Reef 28 is located close to a whole host of shops, bars, cafes and restaurants on Playa del Carmen’s vibrant 5th Avenue. Cancun International Airport is approximately 55km away from The Reef 28.